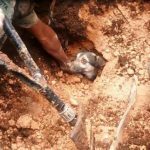 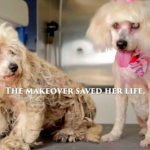 In March of 2012, Eldad Hagar of the rescue organisation Hope For Paws posted a video on his Youtube channel of a dramatic rescue of an adorable mini poodle named Fiona. 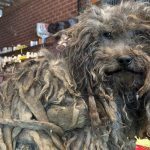 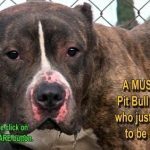 Fiona was so filthy that when Eldad arrived at the location to rescue her, he almost mistook her for a pile of garbage. 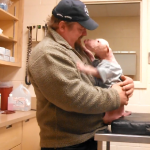 When they finaly where able to grab her, they realised Fiona was blind and in a pretty bad shape. 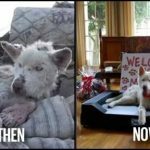 The touching video of Fiona’s rescue was viewed by more than 2 000 000 people world wide, and since then, she has been adopted into a forever home! 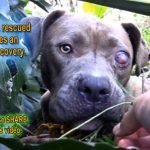 Watch the video of her rescue below, as well as the update video, to see how well she is doing now. 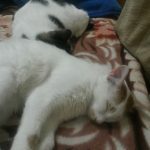 Please, if you are thinking of getting a pet, Don’t Shop, Adopt!